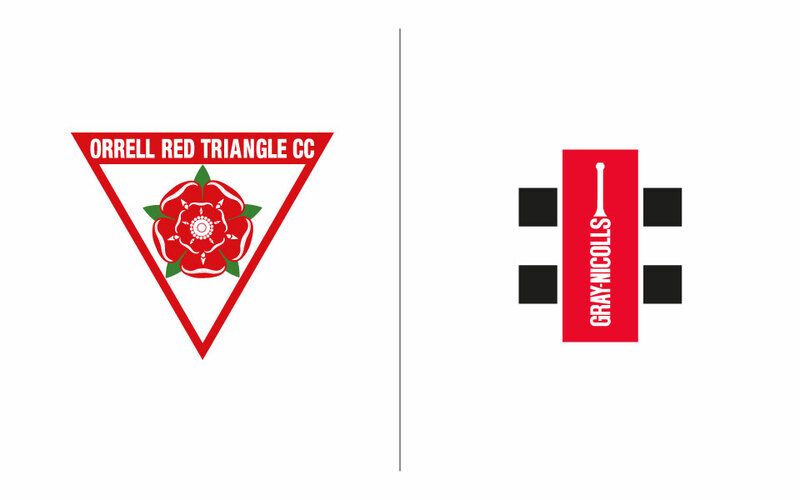 Orrell Red Triangle Cricket Club is a community cricket club playing in the higher reaches of the northwest’s premier cricket competition. Ironically for a team form to keep striking miners away from the demon drink we now pride ourselves on our thriving social scene as well as a strong cricket section at both senior and junior levels. Our First Team will be spending their first season in the Liverpool Comp’s top flight, as an ECB Premier League, this is the highest standard of club cricket available and will see the team travel as far and wide as Colwyn Bay and Lytham. 2019 will also see them compete in ECB national competitions, giving the club national exposure for the first time. Our Second Team are celebrating maintaining their position in the top level of second XI cricket. Again this will see them travelling across the North West, including North Wales and the Fylde. Our Third Teams (a Saturday 3rd XI and two Sunday 4th XIs) have the aim of developing our cricketers of the future and consist of a mix of experienced senior players and promising juniors. Their games also see them travel across the local area and beyond. Altogether, our senior teams can expect to play in around 100 competitive games in 2019. 2018 saw 80 players take the field for our senior teams with around 50 of them being regular players. In all, close to 100 junior players registered in 2018 and with the growing success of our All-Stars scheme, we expect this to continue for years to come. All-Stars, is an ECB promoted scheme to promote access to cricket in the 5 - 8 year old bracket. It provides a fun and accessible way for children to start on their way in the game and for the last two years has seen increasing number of children and their parents enjoying their Tuesday evenings at the club. Our social membership scheme is also on the up offering people the opportunity to join the Orrell Cricket family despite not being playing members.